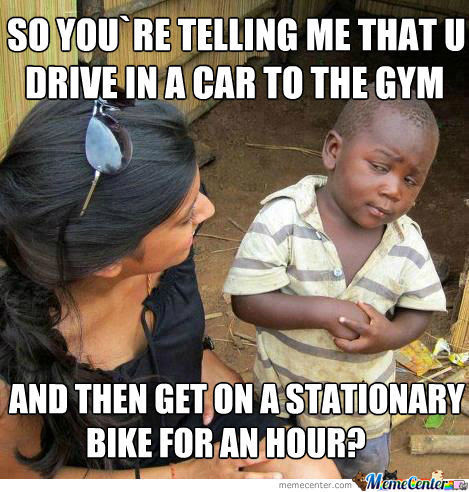 MY PET PEEVES IN THE FITNESS INDUSTRY! My pet peeves in the fitness industry. 1. Fake humility. “I want to thank God, my fans, my family…to sell the BS keto product…. I am just so humbled to have this amazing opportunity to steal from all of you” Unbearable!!! 3. BS” Behind the sciences or ” from the lab” videos. Judging by your spelling and grammar from your previous posts, I am assuming you have at best an 8th grade education, so please do not tell me that you got a PhD in biochemistry overnight. 5 Boring social media accounts meaning if the account is nothing but n endless parade of selfies, silicone, rented Ferraris, fake Rolexes, sushi and cheat meal pics. 7 . The combination out of photoshop and drugs creates an unrealistic image that causes self esteem issues, eating disorders and self hatred within many social media viewers! Don’t get me wrong I think fitness/bodybuilding is pretty much the greatest thing ever invented and is a fantastic tool of empowerment and self actualization but one has to be aware of the charlatans out there. Previous post: Be zen for greater gains! Next post: The Thanksgiving Cycle!